The Mavic Pro is an all-around reliable drone, and many drones flying enthusiasts and reviewers will generally attest to that fact. But when is it better to forgo this nice little compact machinery? I look at why the Mavic Pro might not necessarily be the go-to drone buy especially considering its cost, complexity, the lack of adequate customer service, and all the while more advanced drones with more polished feel keep popping up. The Mavic Pro undeniably has a myriad of functionalities, however, they require a good grasp of drone usage. For instance, if you are someone who can’t hover your bird 2 feet above the ground without crashing into your feet, then you will very unlikely make satisfactory use of the Intelligent Flight Modes such as Tapfly or Cinematic Mode. 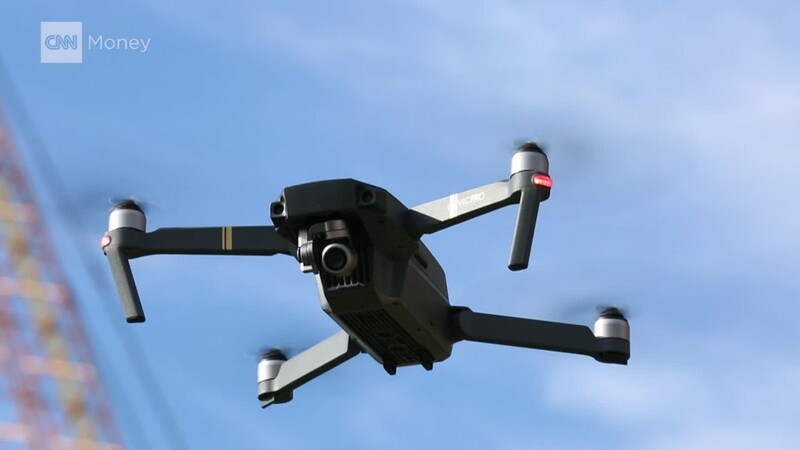 Moreover, it is a drone that caters to an audience that tends towards cinematography, and if you happen to be that person who always never seems to get the right angle while taking a picture with your iPhone, then what hope do you have with a 4K camera that is coupled with advanced components up 30 feet in the air? As a beginner, do reconsider if you really need to take Michael Bay-esque shots. The Mavic Pro currently ships at a whopping $899. Admittedly, many experienced drone fliers will vouch for the Mavic’s decent cost/reliability ratio. But then again, do ask if you are someone who can squeeze out the money’s worth. It is not prudent to spend a hefty amount on a gadget that will keep collecting dust after the first 2 weeks if you perchance happen to lose interest, and will consequently have to deal with selling it off at a much cheaper rate. Aside from the initial upfront cost, keep in mind the running expenses you may incur that may include additional required inventories. Not only frequent maintenance is an important task not to be overlooked for the Mavic Pro, but you will also have to deal with random malfunctions that require additional postal costs for returns. For example, there have been instances where the Mavic Pro fails to work from the get-go factory packaging, and their customer support has been inadequate to allay some of those inconsistencies. In the end, one might have to end up churning additional expenses to keep their hobby running (or flying!) smooth. It is, therefore, important to realize that the Mavic Pro does not come cheap and you have to be confident it is something you positively want to invest in. The drone industry is moving fast and, consequently, so too does the rate at which older machines become obsolete. If money is not an issue for you, then you might want to consider an upgraded version of the Mavic Pro. 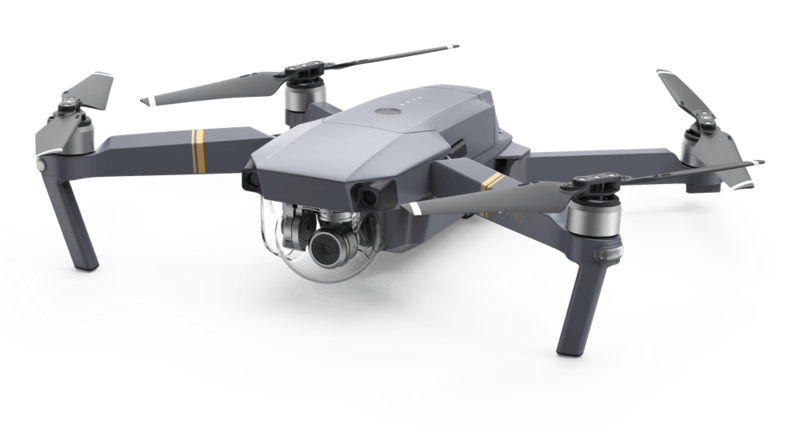 We already have a newer version called Mavic Pro Platinum that boasts much quieter fans and slightly increased flying battery time. This is, of course, apart from all the minutiae little bugs and mechanical error fixes that naturally come with the latest iteration. Furthermore, if you are a professional invested in photography and cinematography, then take a leap with the brand new Phantom 4 Advanced that is featured by the same company. With a slight (but noticeable) increase in price, the Phantom 4 offers a much more improved and newer functionalities -especially the camera- compared to the Mavic Pro that justifies the higher price tag while being relatively future proof. Overall, the Mavic Pro is a reliable drone, but it can have the occasional hiccups. For a beginner, it is suggested the s/he find an inexpensive alternative, while professionals that can justify the expenditures are better off with newer iterations of drones.